Coming into the warmer weather, South Gippsland Water often receives calls from customers regarding the taste and smell of water. Customers may notice that the taste of the water changes during summer when there is less fresh cool water entering reservoirs and increased sunshine for algae to grow and thrive upon. Many of our dams and reservoirs are seasonally affected by the growth of algae which thrives in warm dry conditions and when water in the catchment has high nutrient levels. 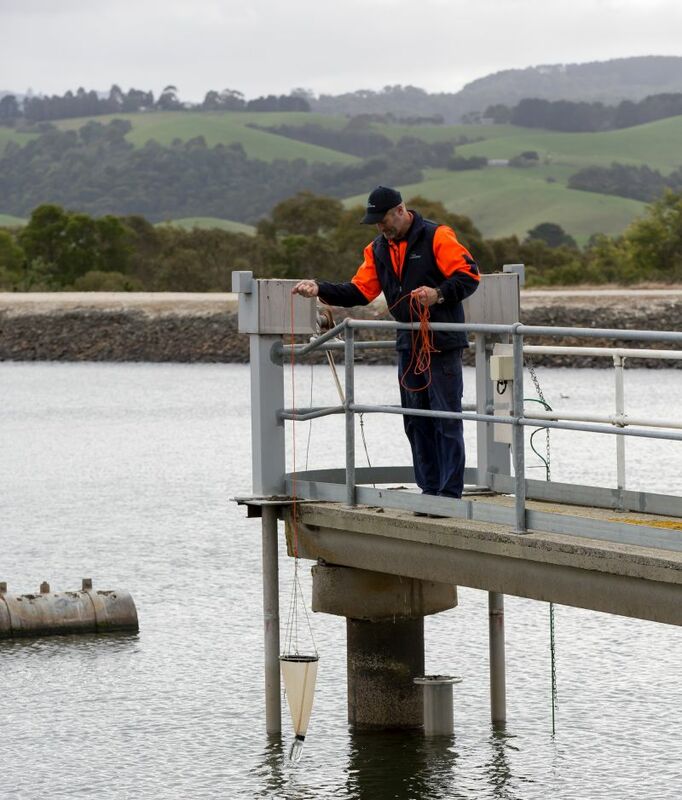 The Lance Creek Water supply system experienced an outbreak of algae this week that is currently affecting the taste of the water in some parts of Inverloch, Wonthaggi and Cape Paterson. There are many varieties of algae and any algae bloom that occurs within a water supply system is managed to ensure water supplied to customers is safe to drink. Human senses are very sensitive to the taste and smell that algae produce. Algae can give off a musty and muddy taste and odour. When algae are present in reservoirs, South Gippsland Water activates increased monitoring and treatment processes to remove it, however, due to human sensitivity (some algae can be tasted at 10 part per trillion, i.e. a single drop in two Olympic sized swimming pools!) not all the taste or smell can be removed. Managing Director South Gipppsland Water, Philippe du Plessis, said today, “Customers should rest assured South Gippsland Water will continue to monitor the raw water and treatment processes and are constantly adapting to changing conditions and the changed taste in water. The taste and smell of the water is expected to fluctuate over the coming weeks as this occurrence is managed”. Unlike water supplied to Melbourne homes, South Gippsland Water’s catchment areas (the land that feeds the rivers and creeks) are open catchments, meaning they are not protected and are subject to various land uses including urban development, farms, forestry and other industry. As a result, South Gippsland Water works with local landowners to assist in protecting source water within catchments. A safe and reliable water supply begins in our catchments. The quality of the water flowing into rivers and stored in our dams greatly affects the quality and cost of water delivered to the community.